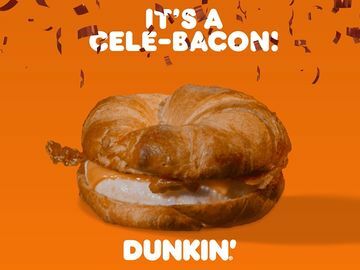 In celebration of the arrival of His Royal Highness Prince of Cambridge, both Dunkin’ Donuts and Baskin-Robbins have unveiled special treats to offer guests a fun way to celebrate the joy and excitement of the birth of the UK’s royal baby. 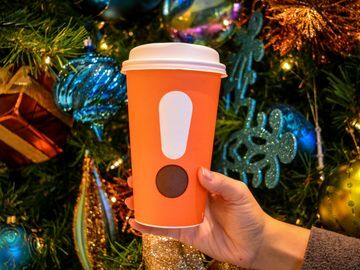 For Dunkin’ Donuts, we have introduced a limited edition Royal Munchkin®, while Baskin-Robbins is celebrating with a festive Baby Shower Cake. As a dual U.S. and British citizen born and raised in Woodford, Essex, I am excited to offer our guests these delicious, baby-themed items as a way to join the worldwide celebration of the royal baby and the arrival of any new baby. 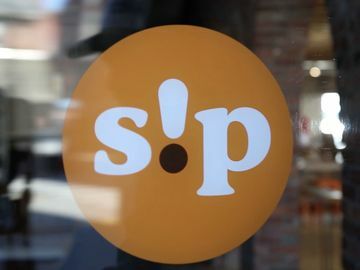 We offer our heartfelt congratulations to Prince William, Duke of Cambridge, and Catherine, Duchess of Cambridge, on the newest addition to the Royal Family! 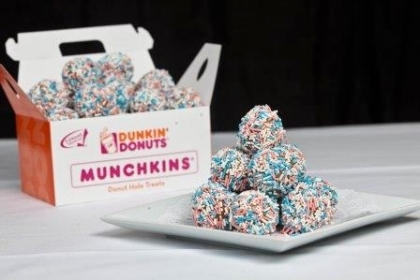 Created in honor of the new Prince, the Royal Munchkin is a cake Munchkin donut hole treat gently dipped in pink, blue and white sprinkles representing traditional new baby colors. 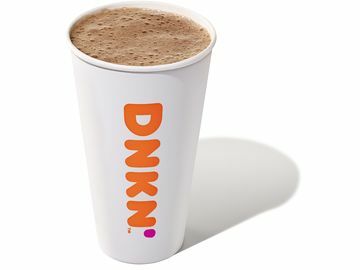 It’s available in a variety of quantities, including 25-count or 50-count boxes, for a limited time beginning Wednesday, July 24th at participating Dunkin’ Donuts restaurants nationwide. Baskin-Robbins’ Baby Shower Cake is designed with baby booties and can be customized with a person’s favorite combination of Baskin-Robbins ice cream and cake flavors. The decorative colors are available in two classic new baby colors, pink and blue. The 9-inch round cake is available year-round at participating Baskin-Robbins locations nationwide for a suggested retail price of $31.99. 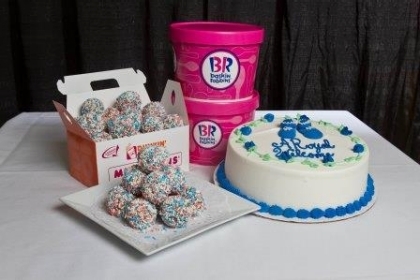 As a special treat for our guests in the United Kingdom, participating Baskin-Robbins restaurants in the UK will offer for a limited time a new Royal Baby signature ice cream cake, priced at the weight of the royal baby, £8.60. 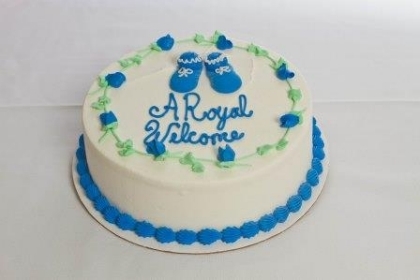 The Royal Baby Cake features Caramel Chocolate Crunch ice cream and chocolate cake, and is decorated with a chocolate frosting ribbon, a white chocolate bow, and gold chocolate candies. 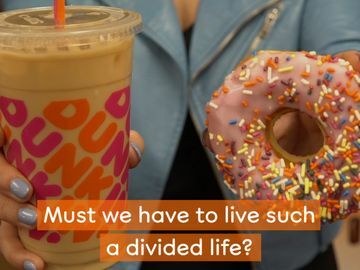 Tell us what you think of our Dunkin’ Donuts and Baskin-Robbins royal treats on Facebook and Twitter!